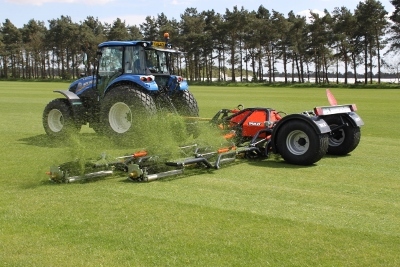 Vanmac Starts a new beginning Selling Trilo products direct into the UK. 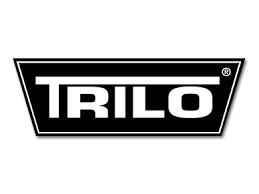 Vanmac Begins selling its full Trilo product line Factory direct into the UK market with Jon Proffitt as the Factory support manager covering the UK and Ireland. 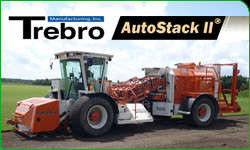 This allows the company to have more focus on its Brand and gives them better feedback from the UK Industry as to the requirements of the end user, parts can now be ordered direct from the factory in the Netherlands giving less chance of errors, better pricing, better feedback and a quicker response to customers. As machines get bigger and more complicated they require more knowhow from the factory representatives, Vanmac can supply machines direct at a very competitive price and can still maintain top quality standards throughout all aspects of the build, this also allows a very quick response to the end user from the factory which they always need to keep the high standards they wish to maintain. Please visit www.vanmac.nl for our complete product range.